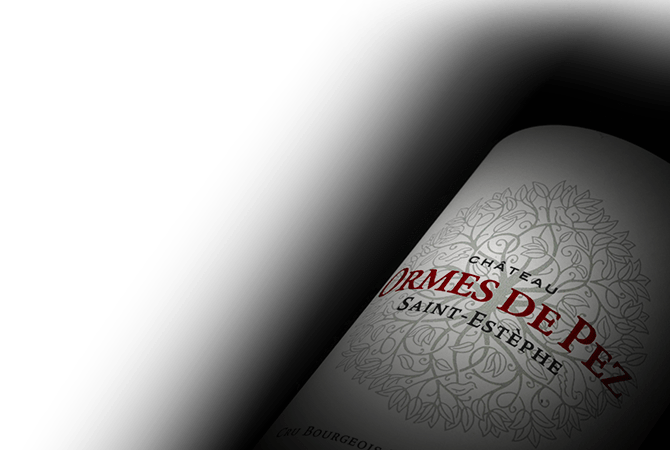 Located in the hamlet of Pez, whose name comes from the old French word meaning 'peace', Chateau Ormes de Pez extends over 40 hectares of vines. The Chateau has linked to the Cazes family for over a century, since Marie Cazes married its owner in the late 19th century. The terroir of Chateau Ormes de Pez is homogenous and thus produces dependably fine wines year after year. Today, the Cazes family have opened the doors of Chateau Ormes de Pez two wine enthusiasts who can now stay in the charming guest rooms of the Chateau.